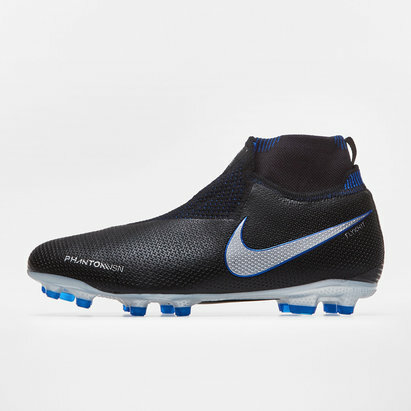 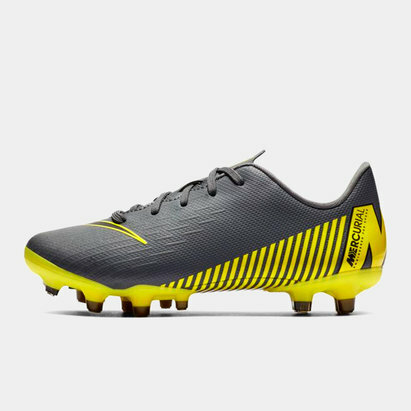 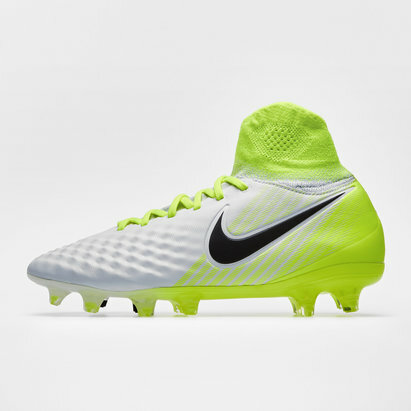 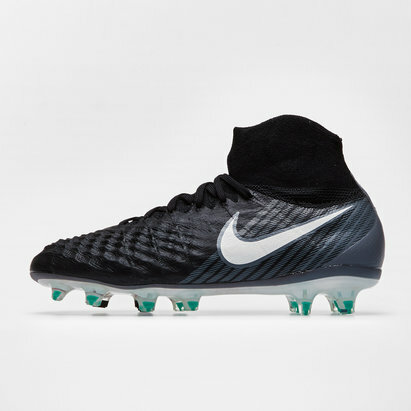 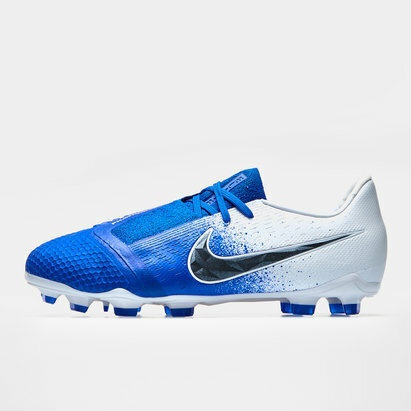 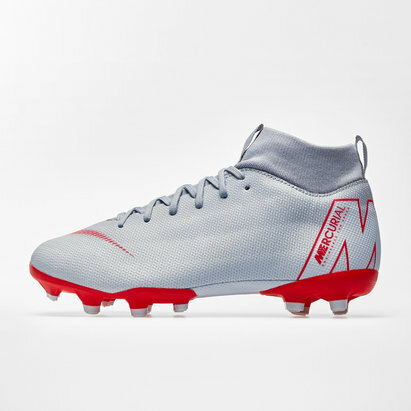 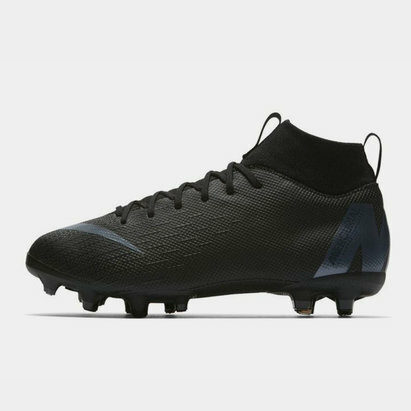 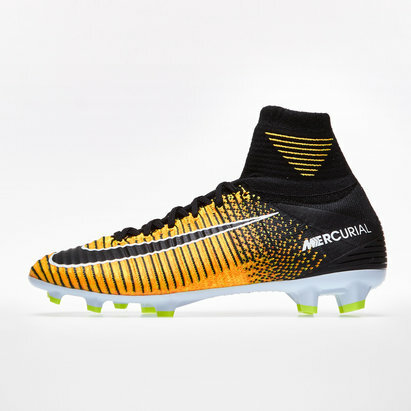 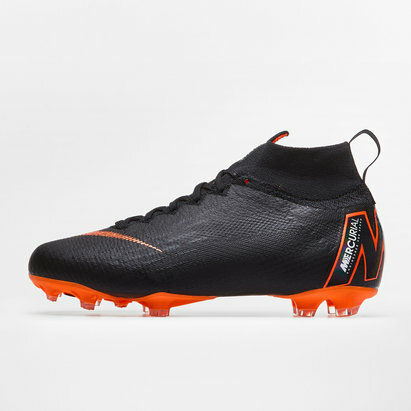 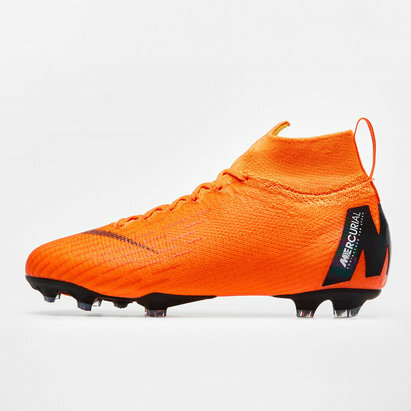 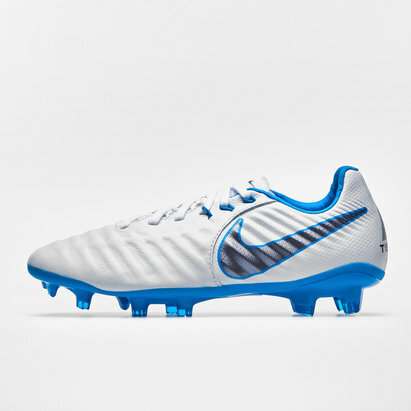 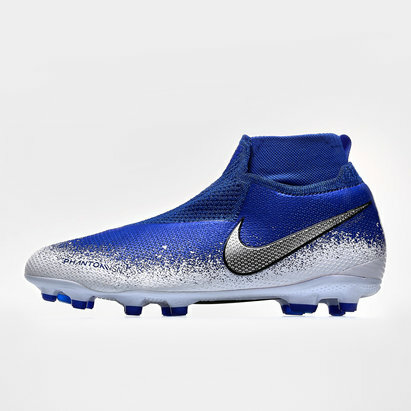 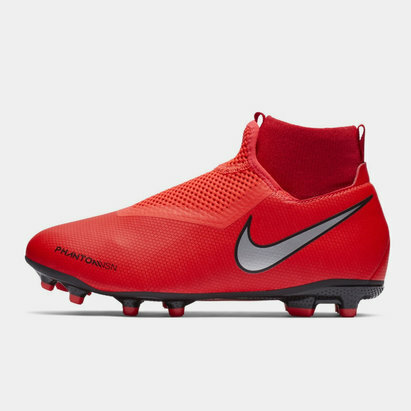 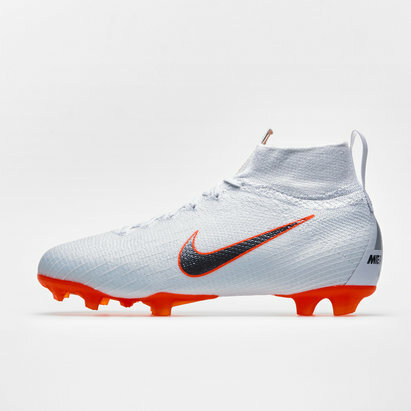 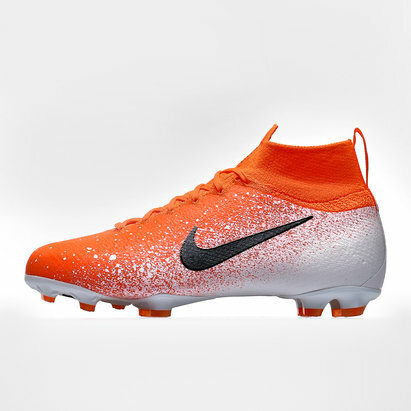 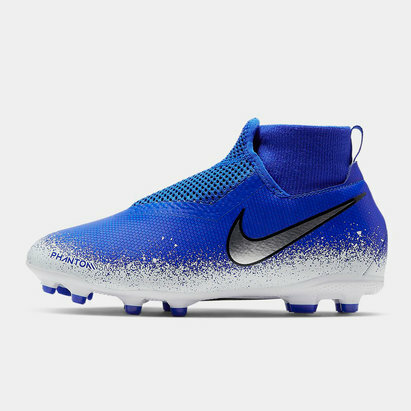 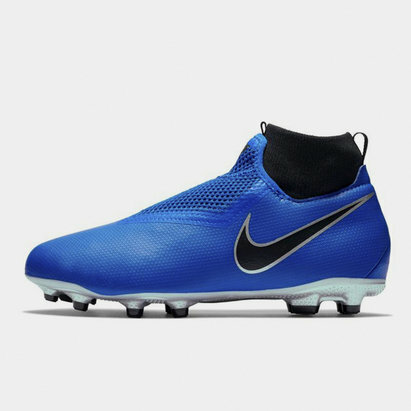 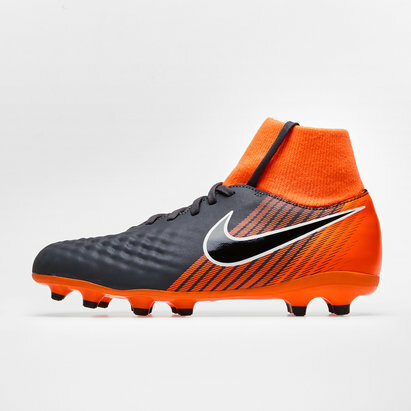 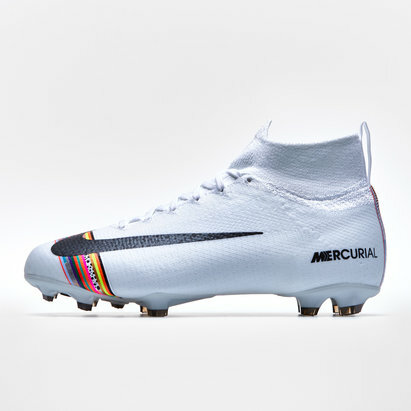 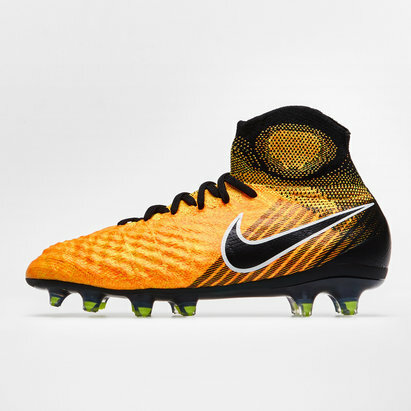 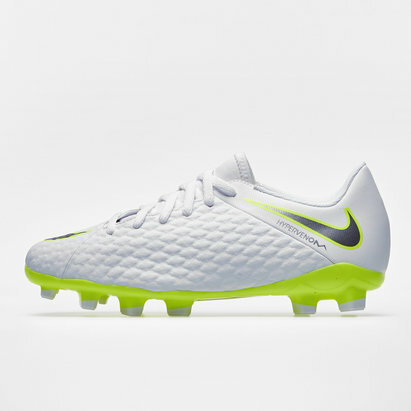 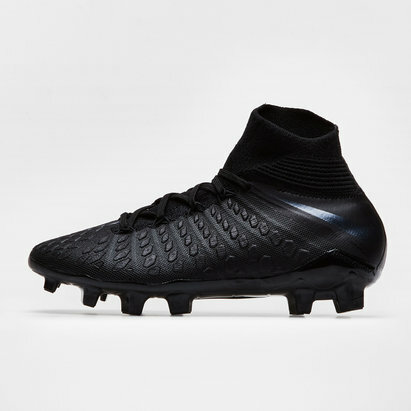 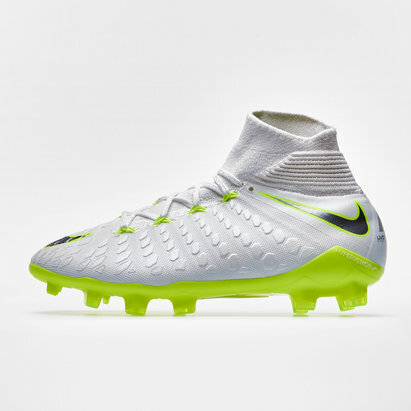 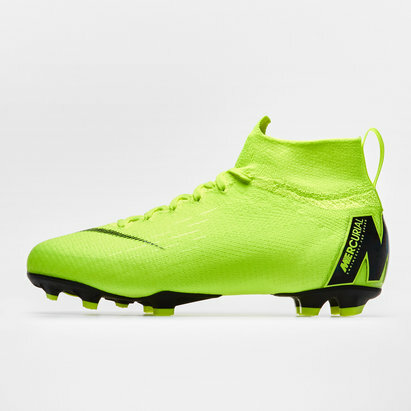 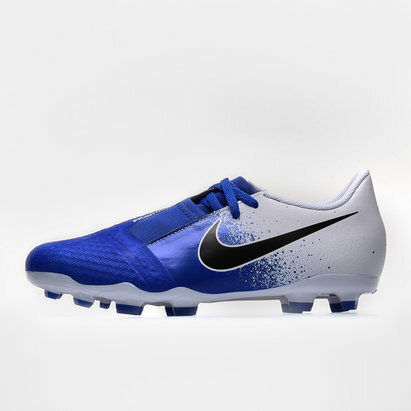 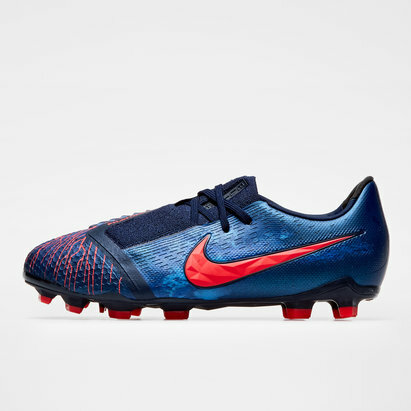 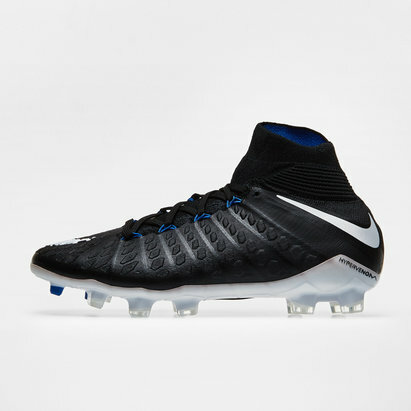 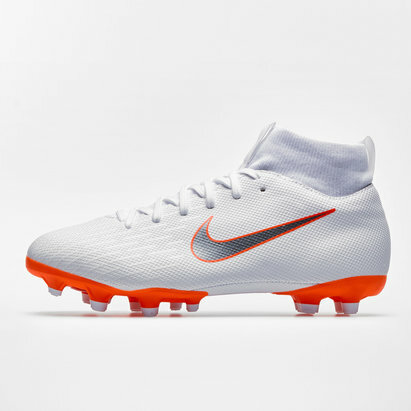 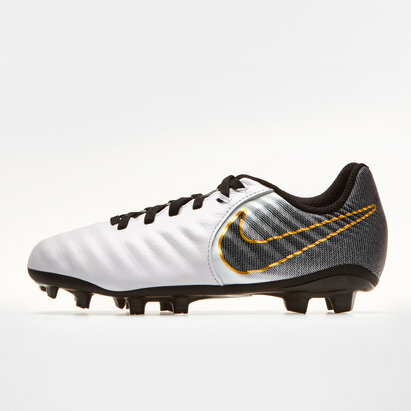 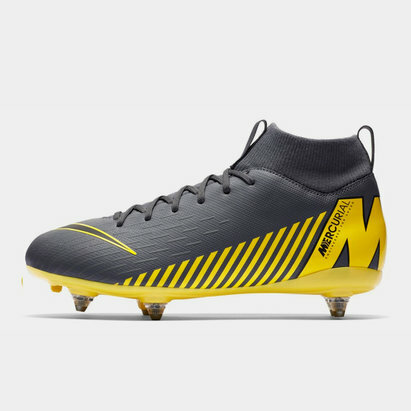 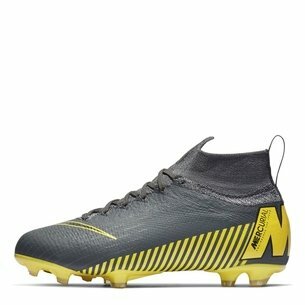 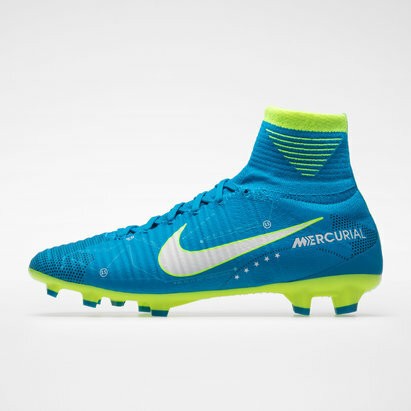 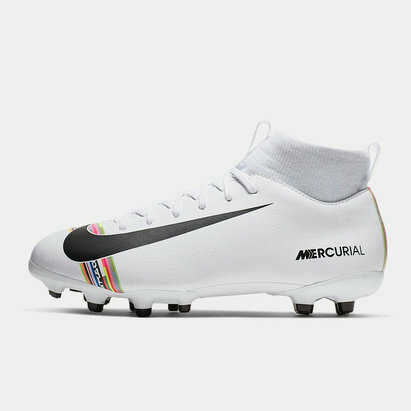 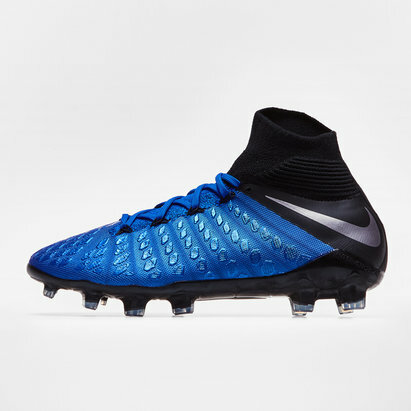 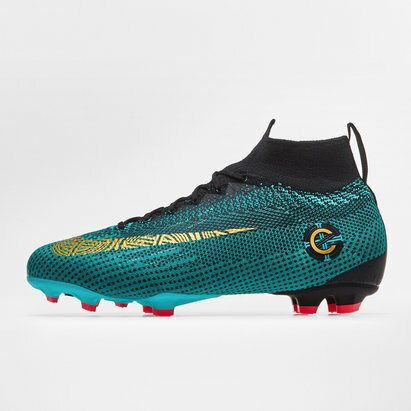 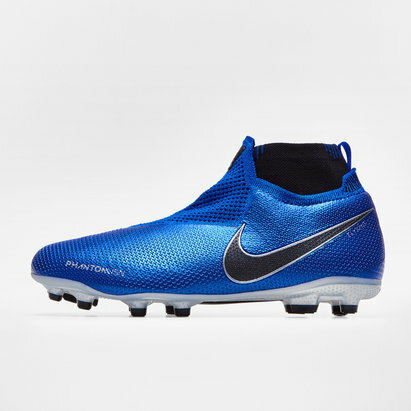 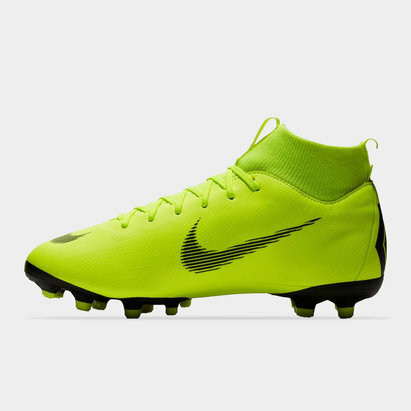 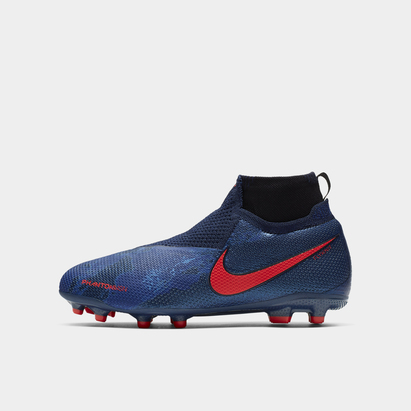 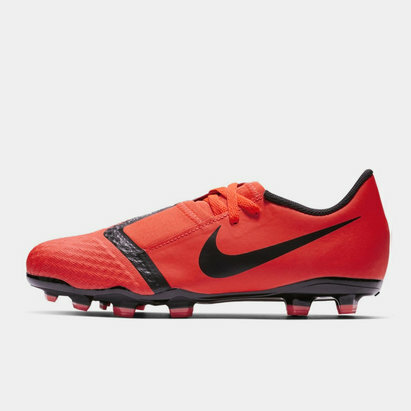 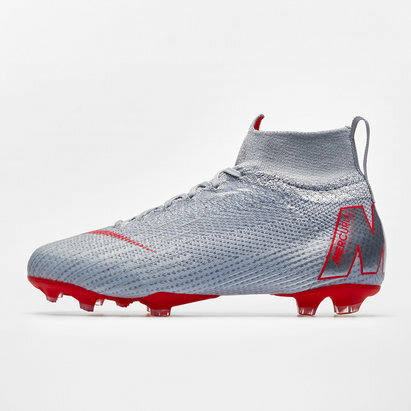 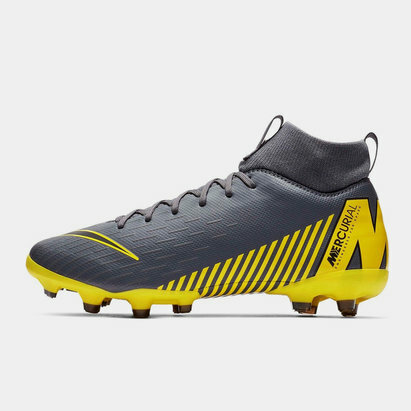 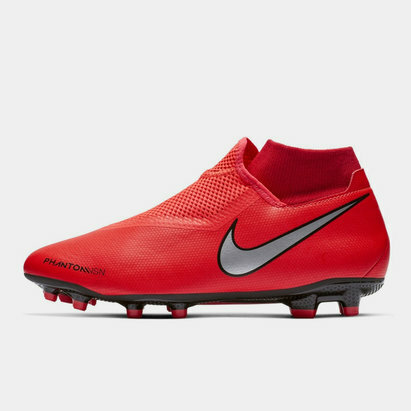 Trusted by some of the biggest and best names in football, Nike football boots could be just what the talented young footballer in your life needs to take their game to the next level. 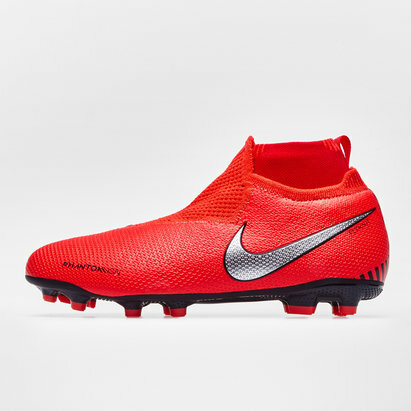 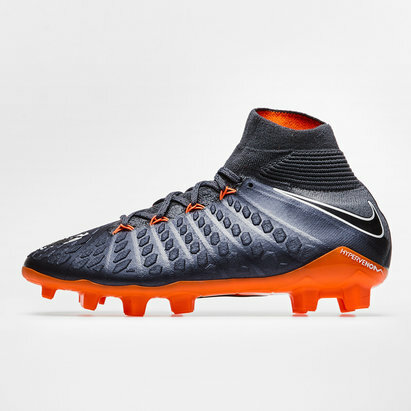 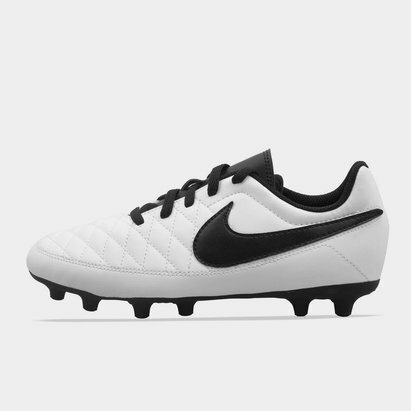 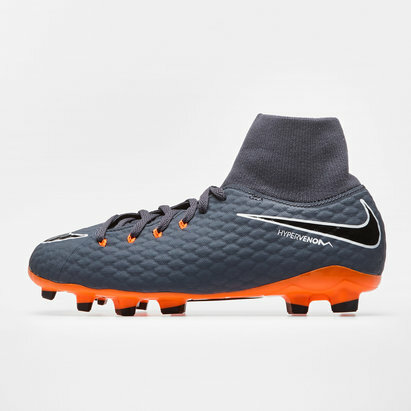 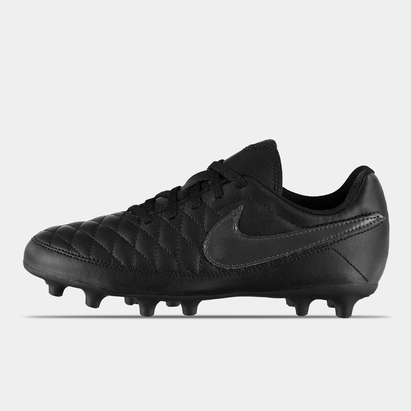 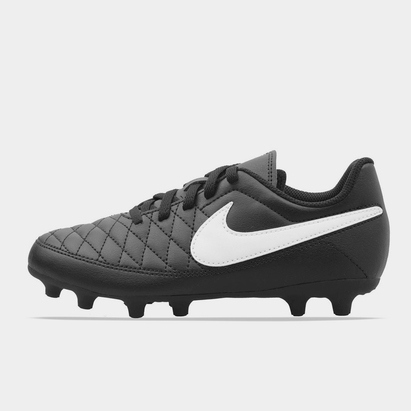 Here at Lovell, we've got a great range of Nike kids' football boots - including Nike Hypervenom, CR7 and Tiempo boots - for you to choose from. 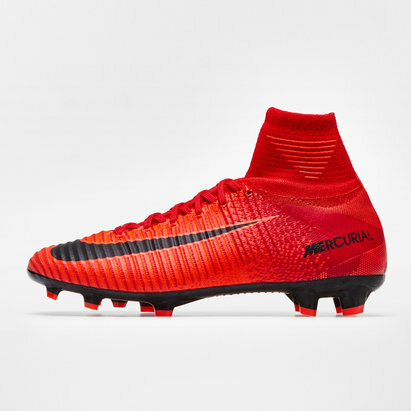 Shop the full selection today.